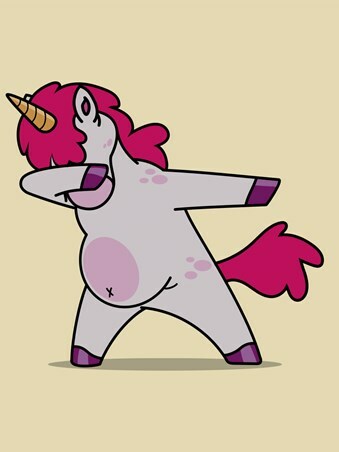 If there was ever a dab so magical, this unicorn would win top prize! Pointing his hooves he strikes a mean pose, putting every other dab to shame. 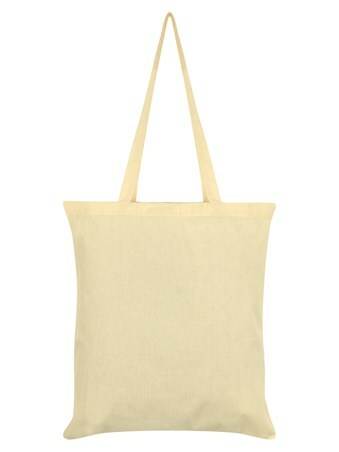 Make everyone seriously jealous with this quirky cream tote bag, ideal for when your outfit needs some dazzle. 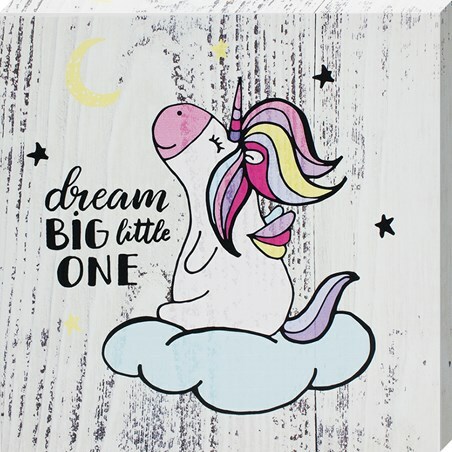 Pink mane flowing and horn glistening, this unicorn is on fire! 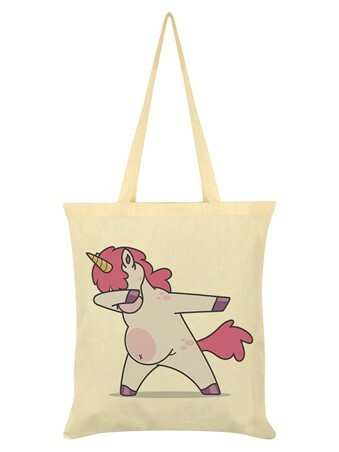 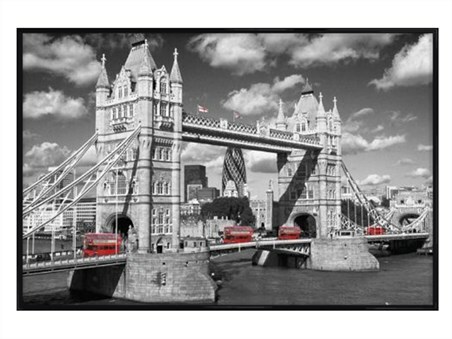 High quality, framed Unicorn Dab, Magical Moves tote bag with a bespoke frame by our custom framing service.